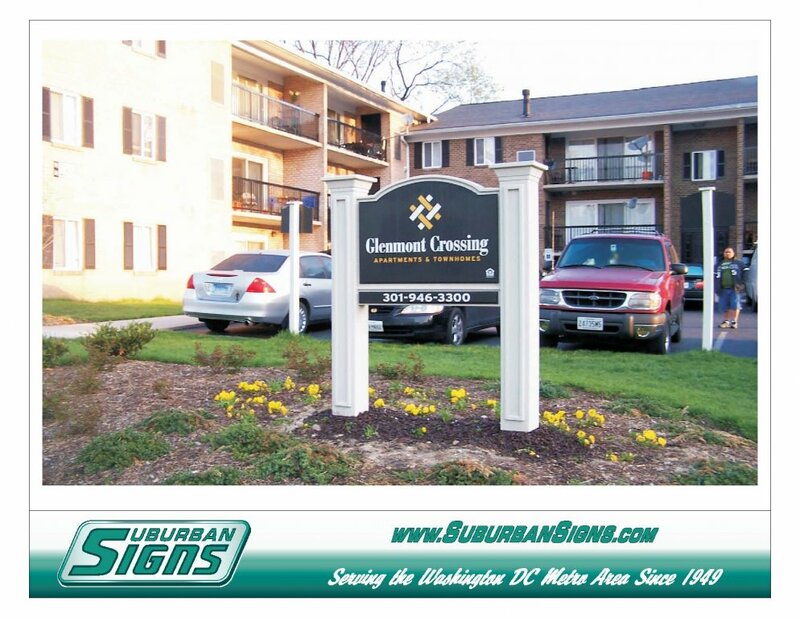 From your street entrance to your front door, we can provide the signage you need to for optimum visability. 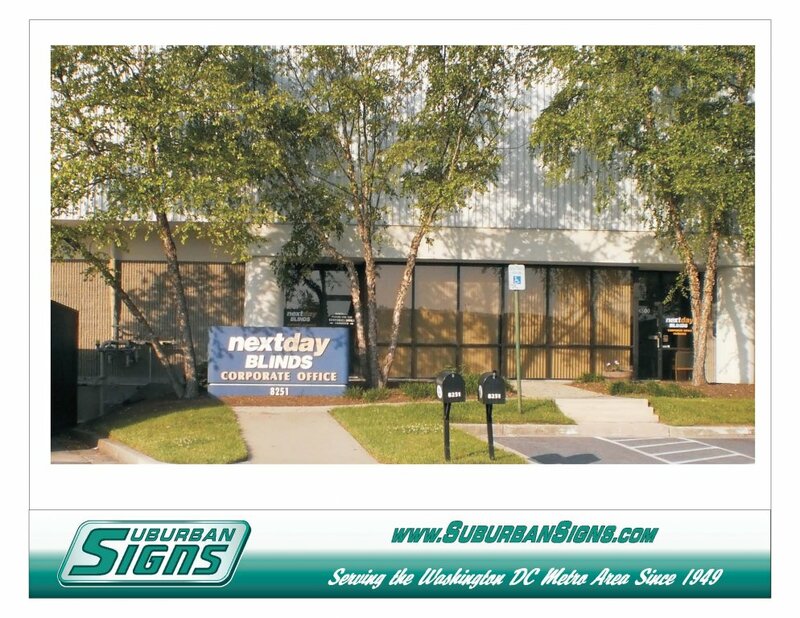 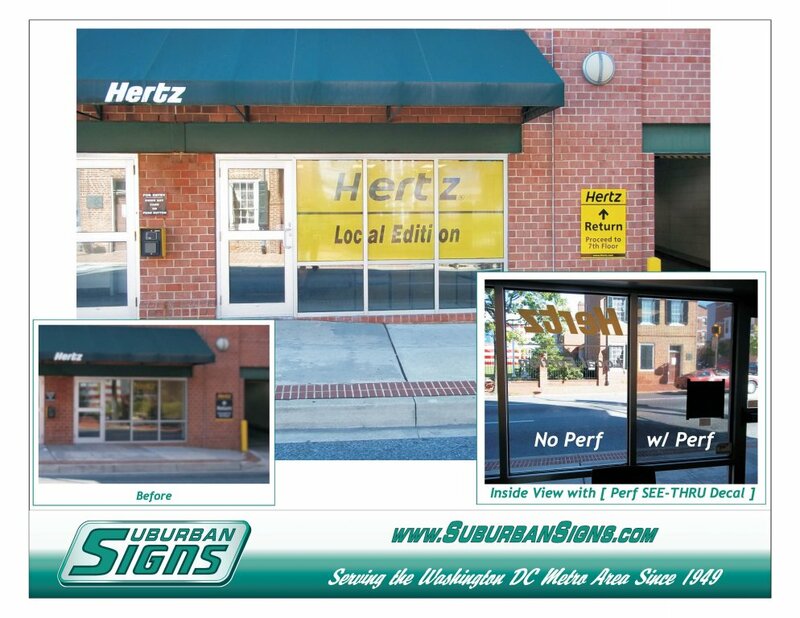 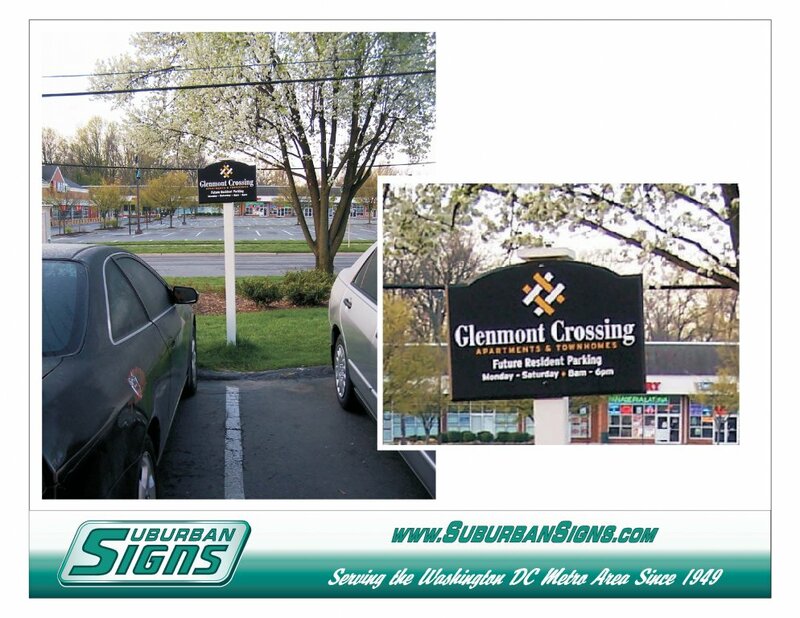 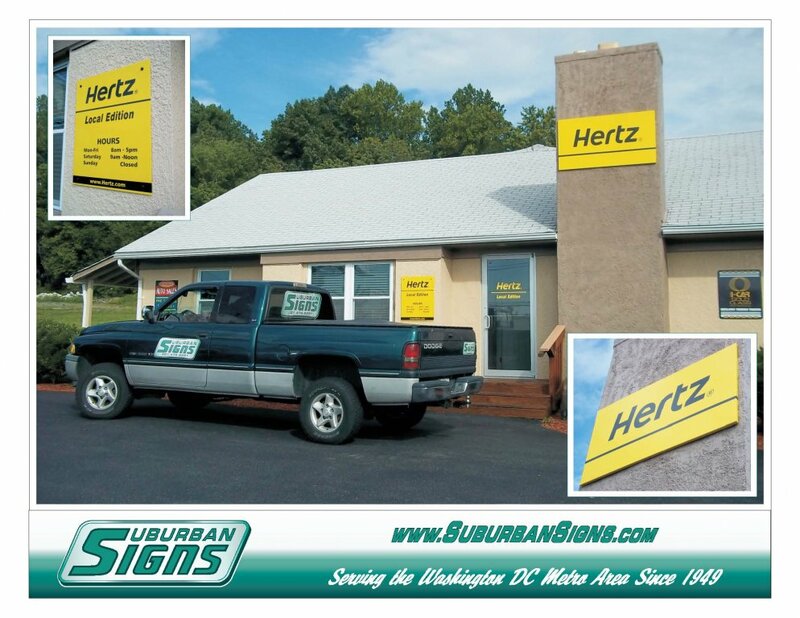 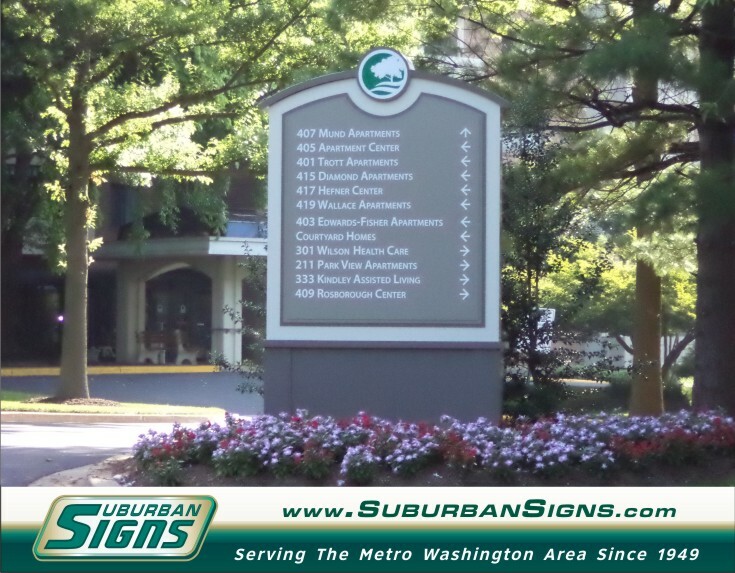 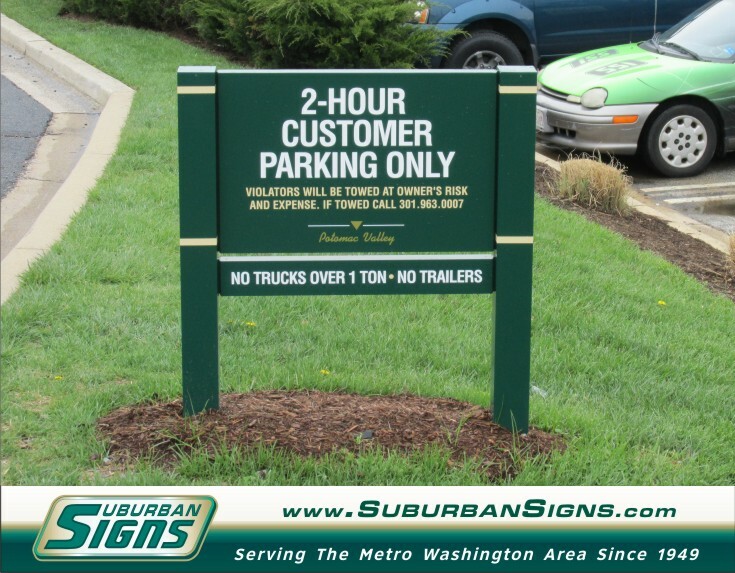 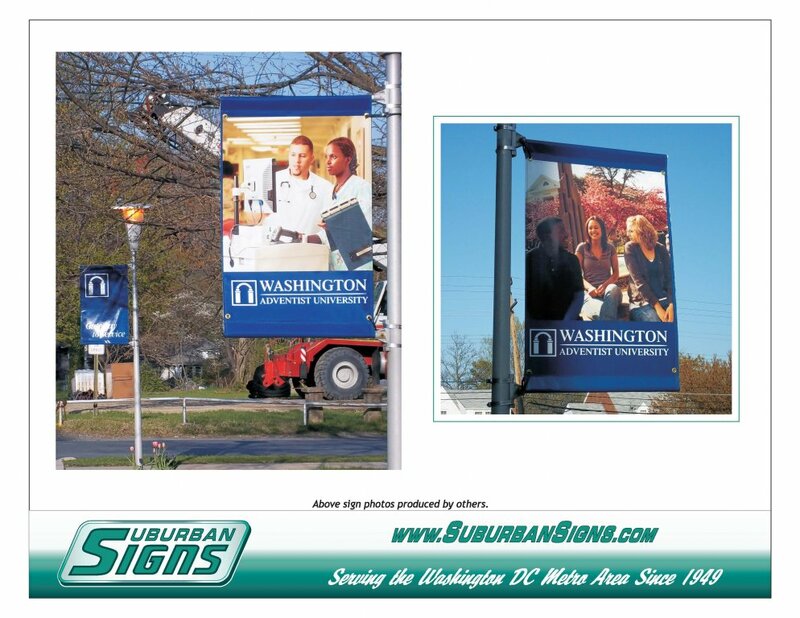 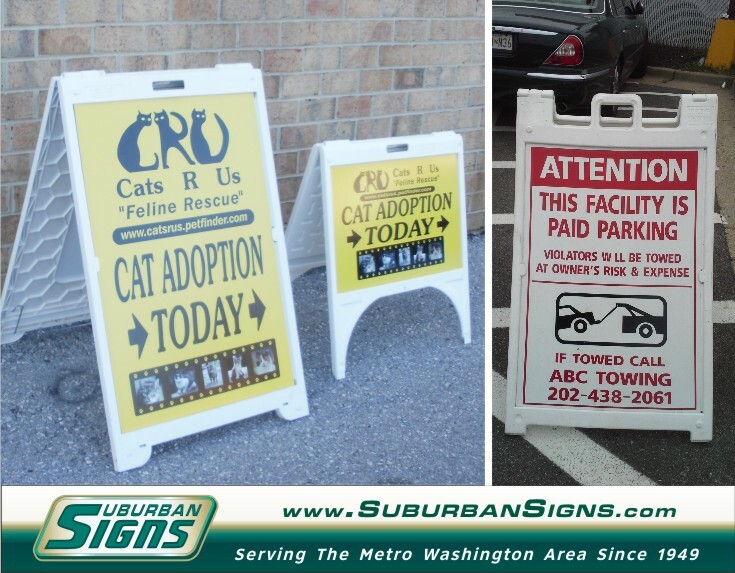 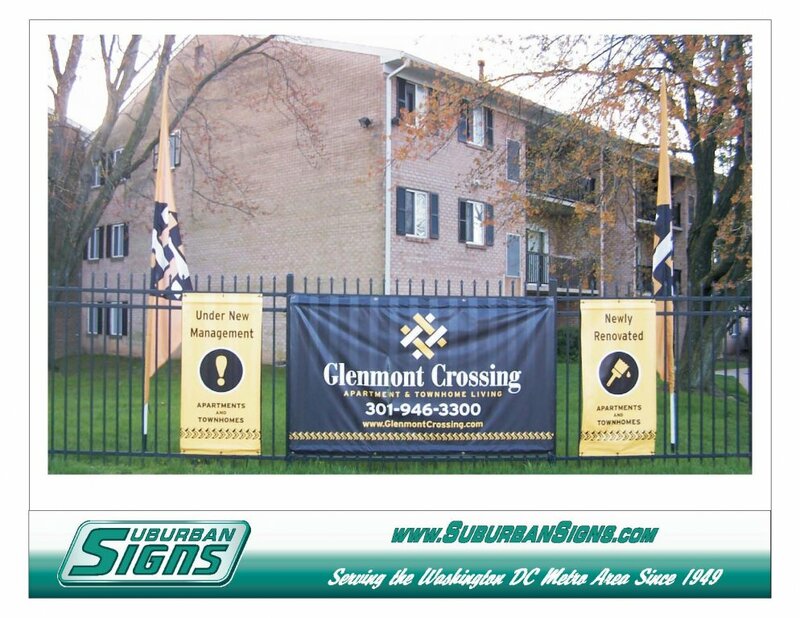 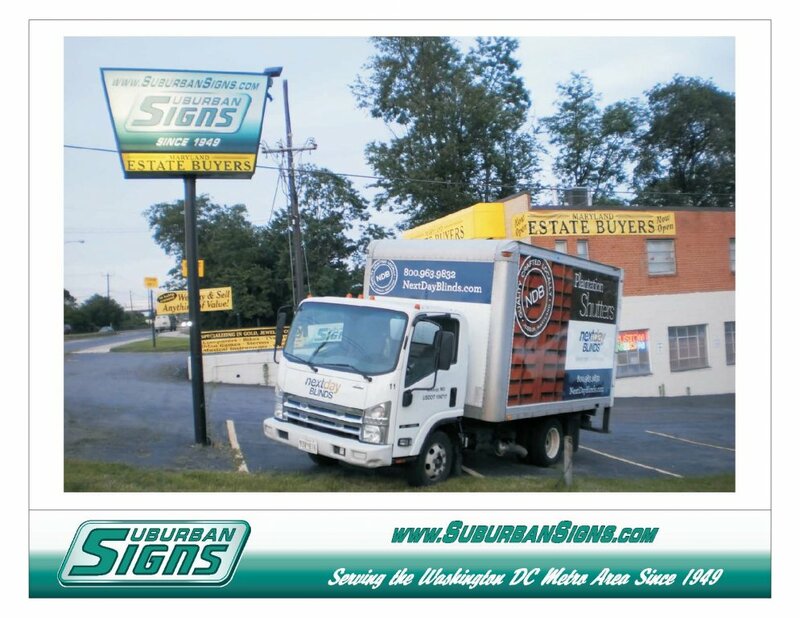 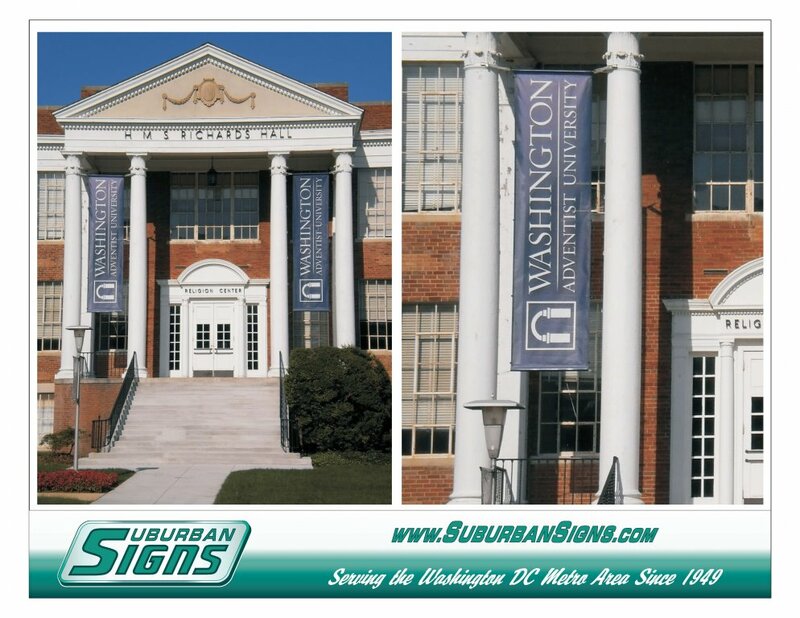 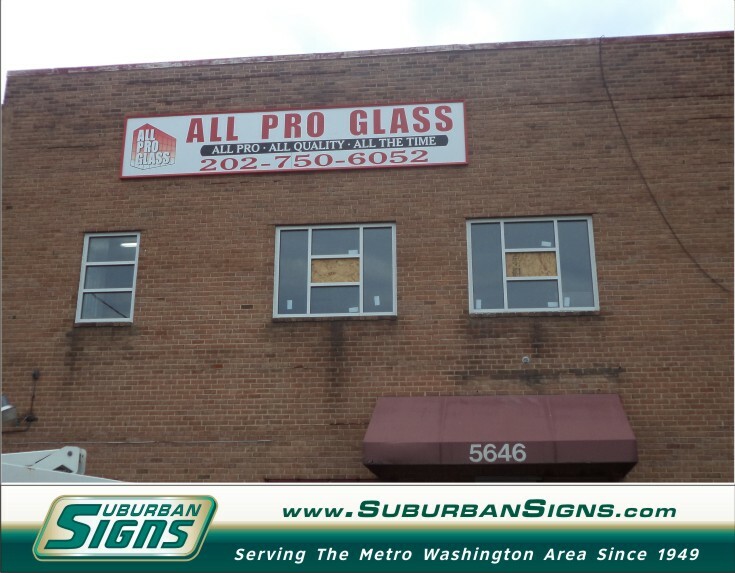 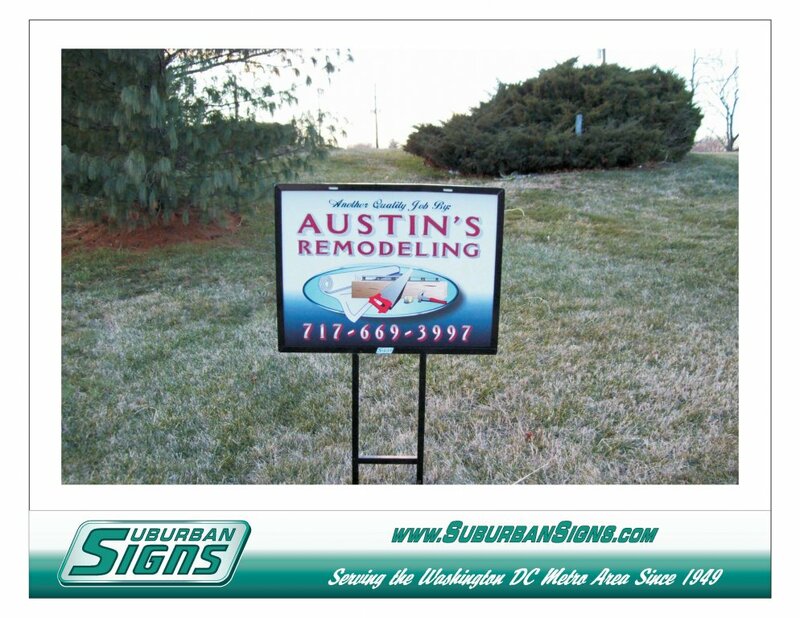 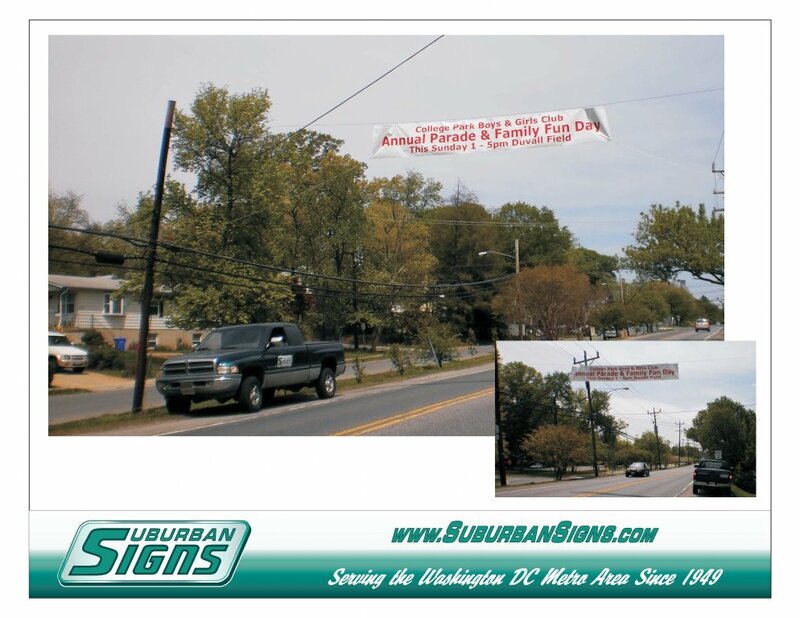 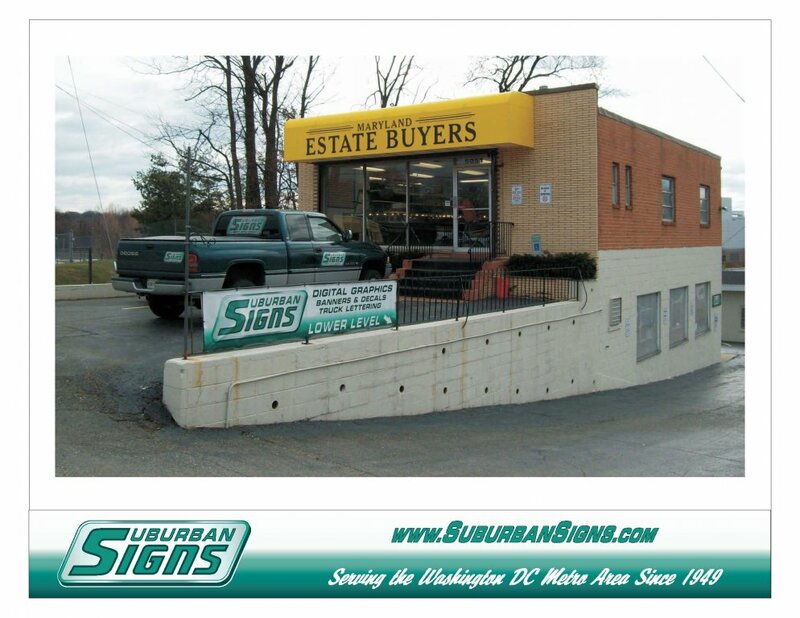 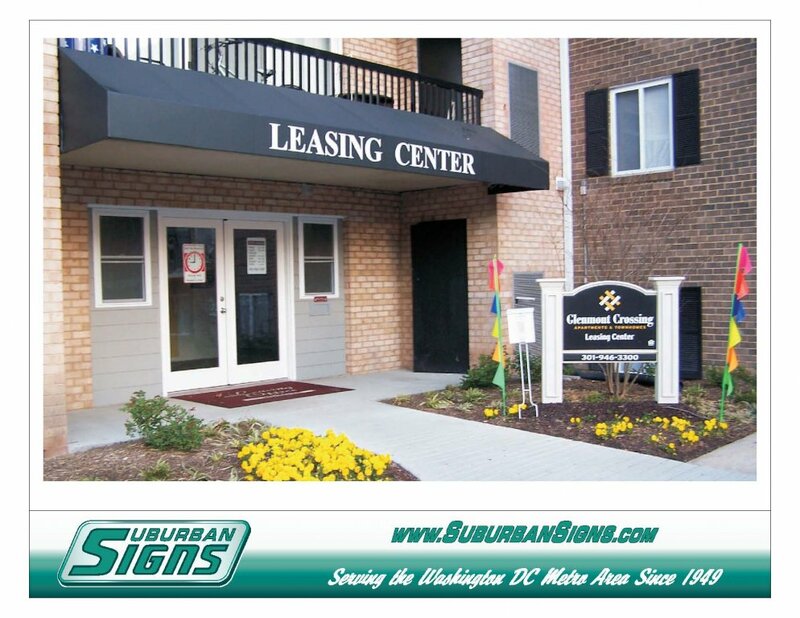 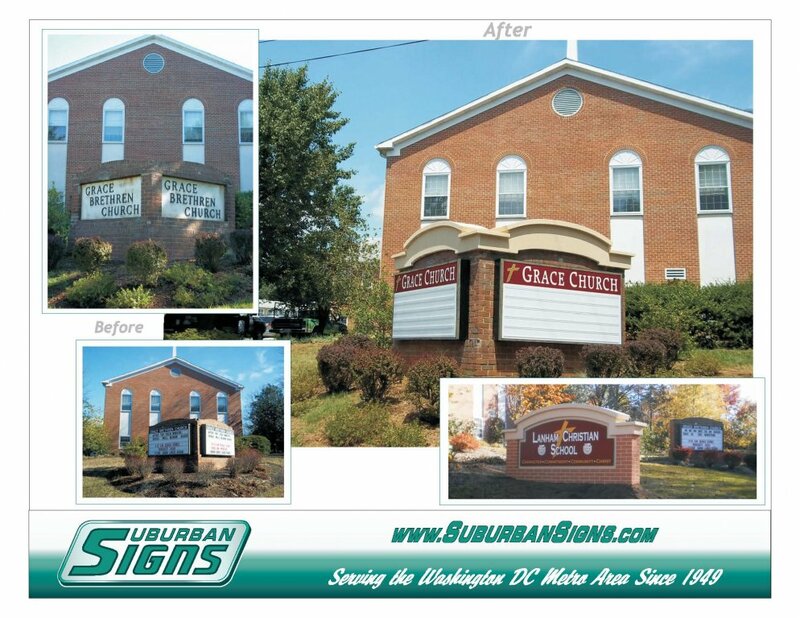 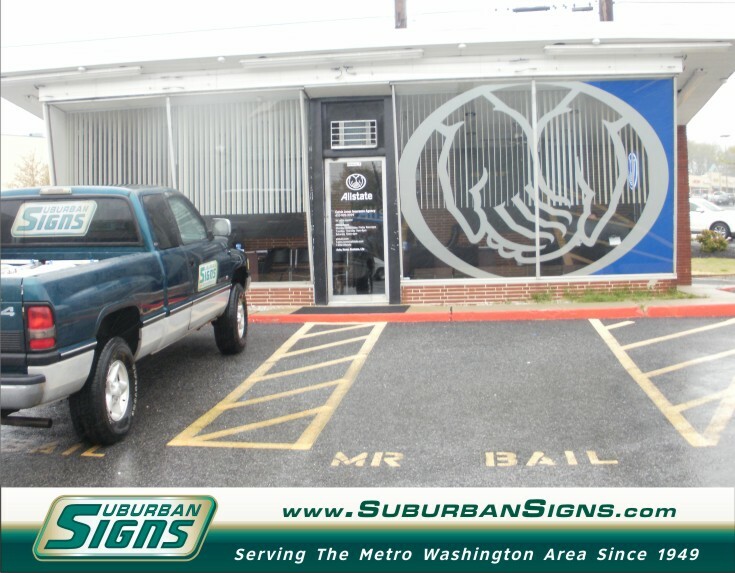 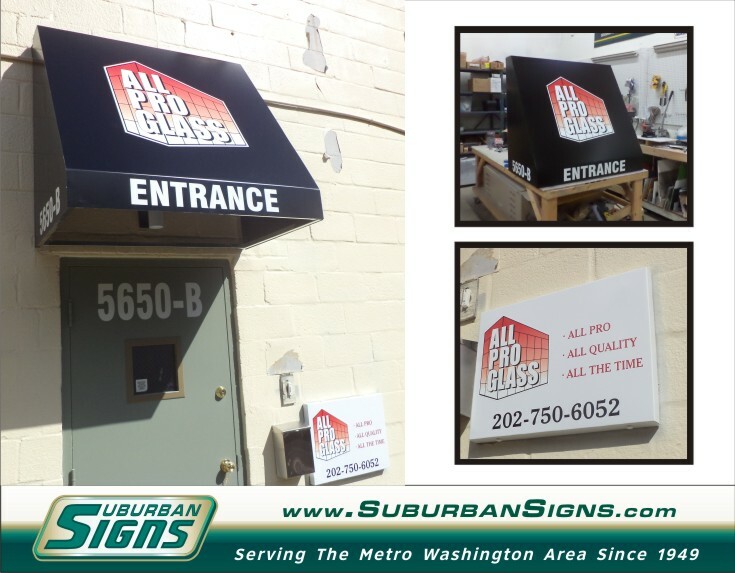 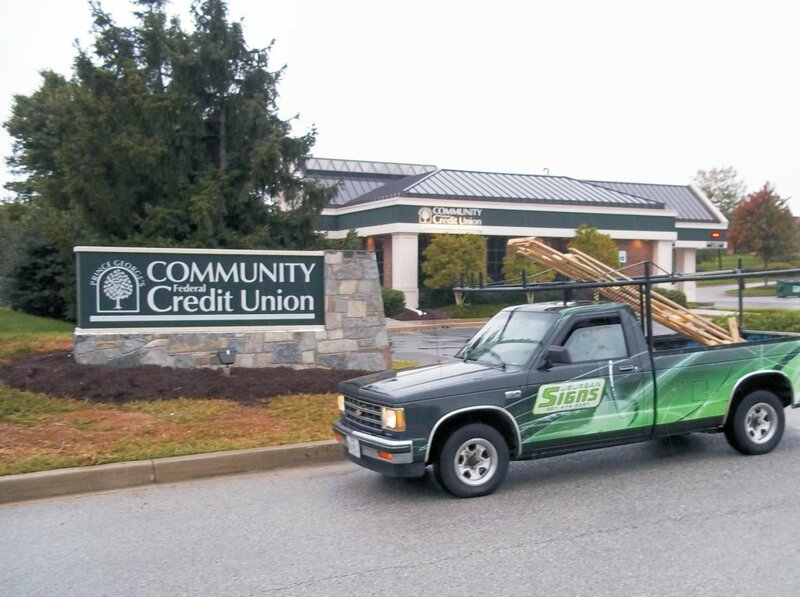 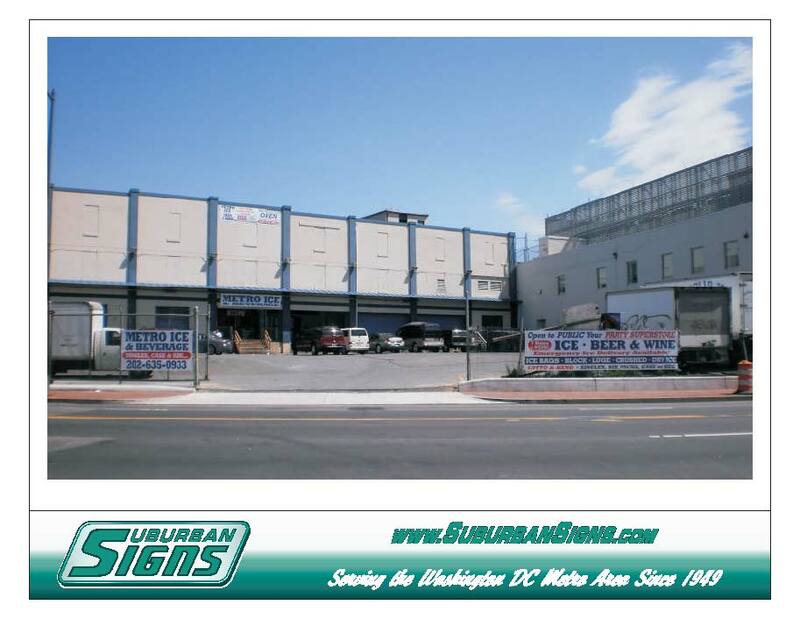 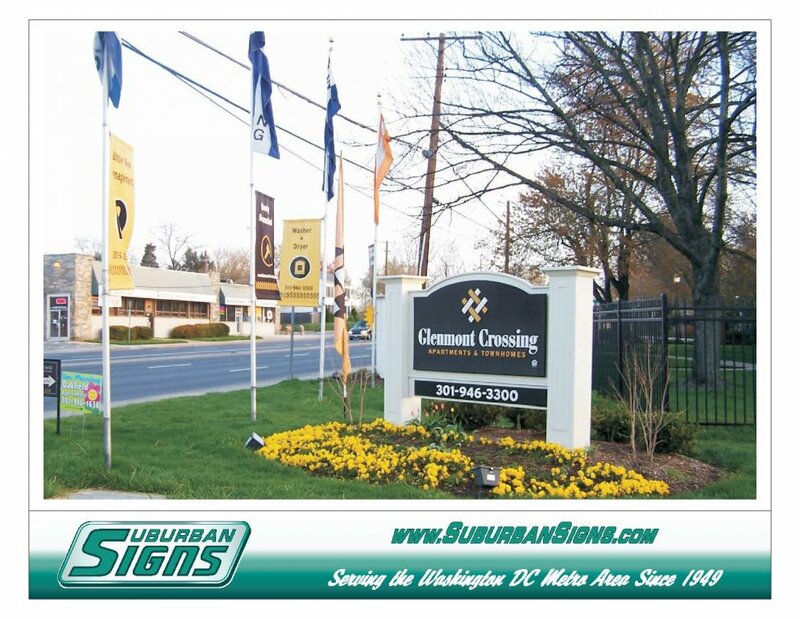 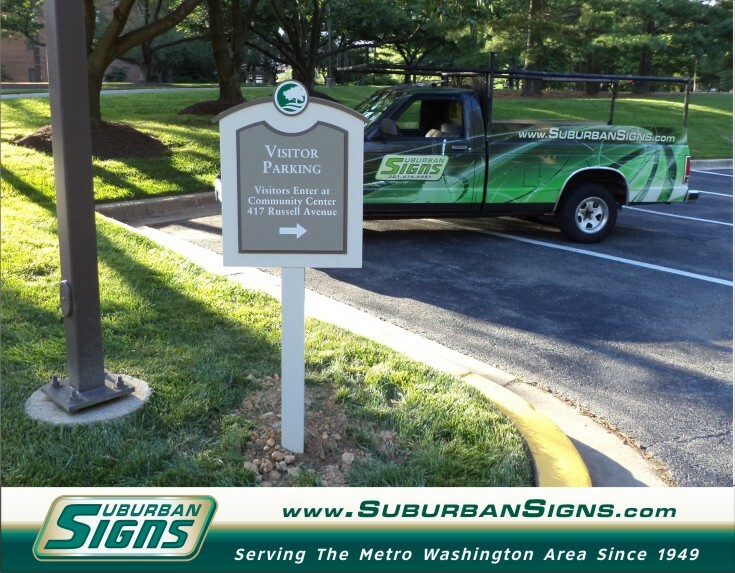 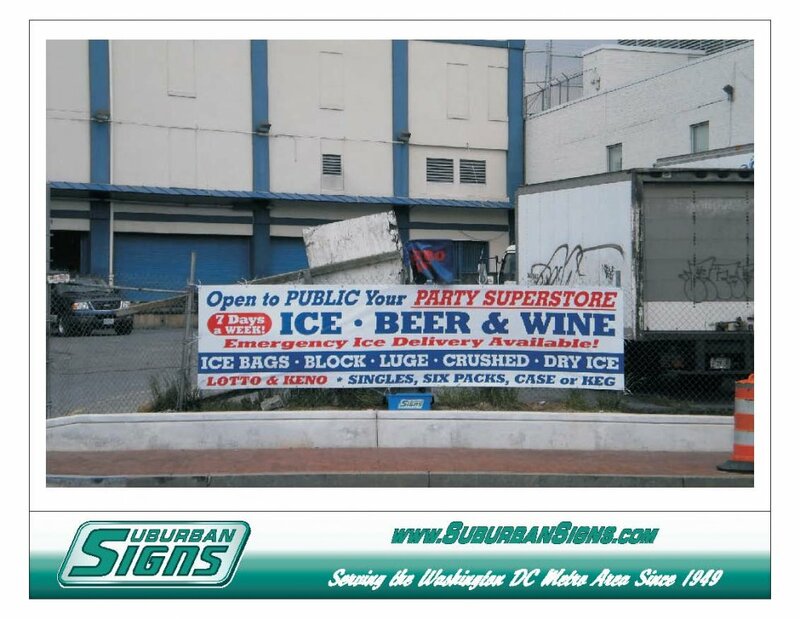 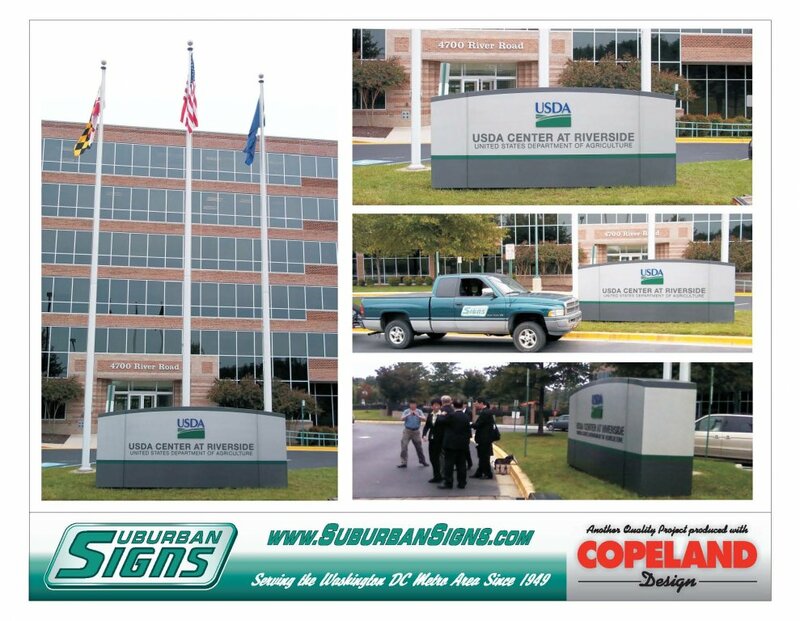 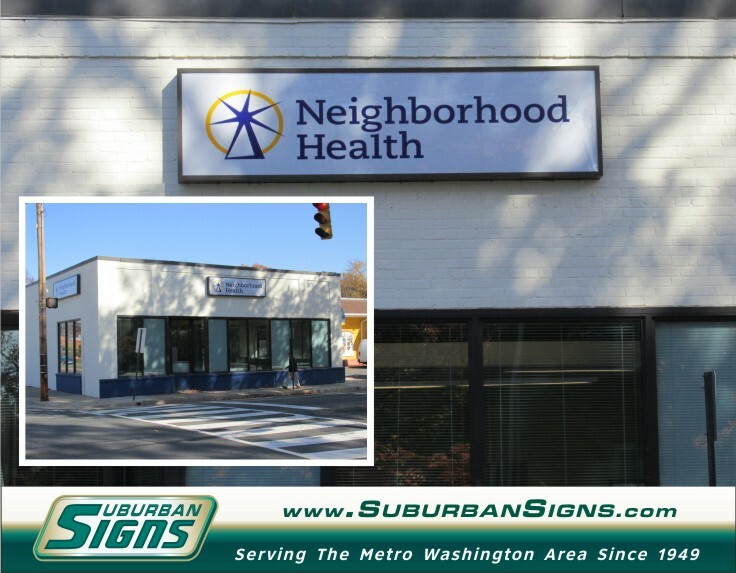 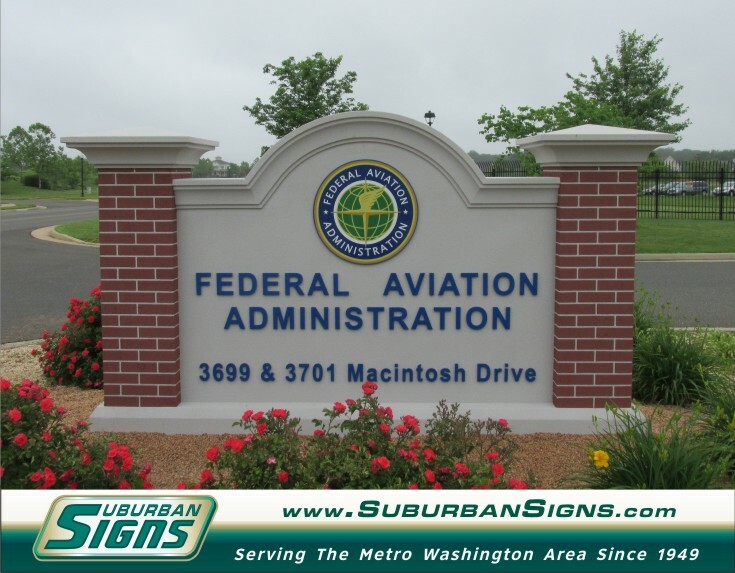 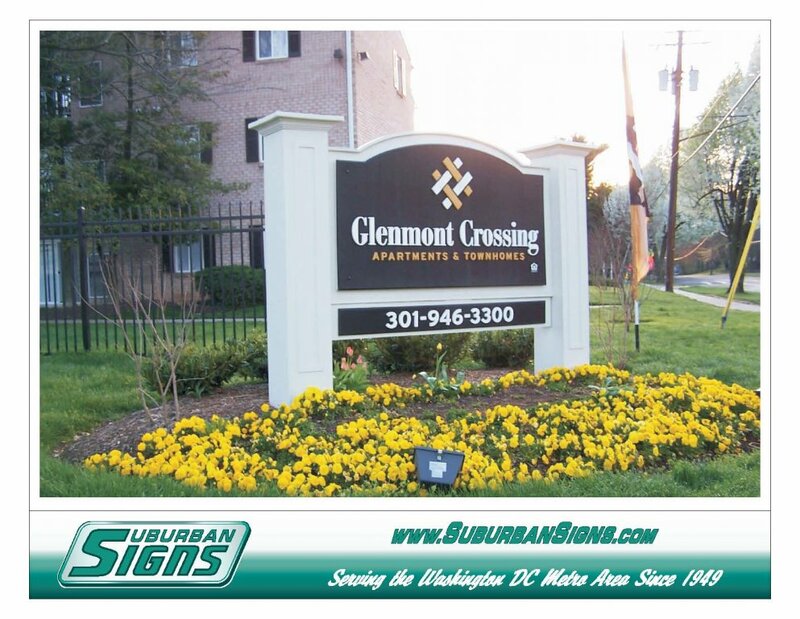 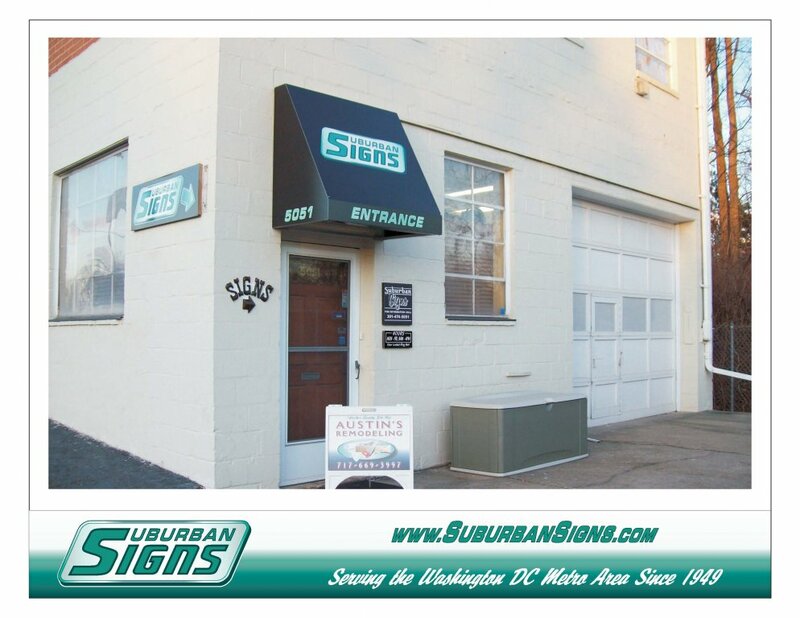 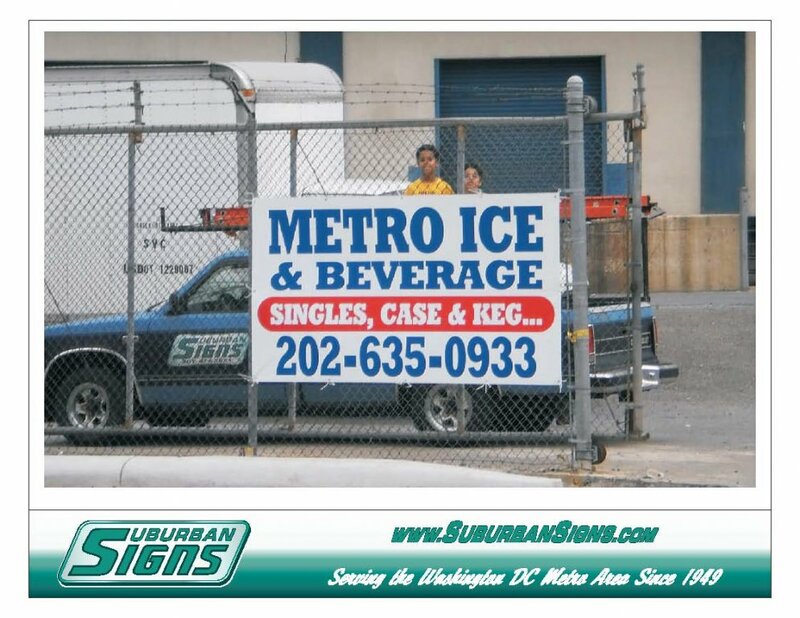 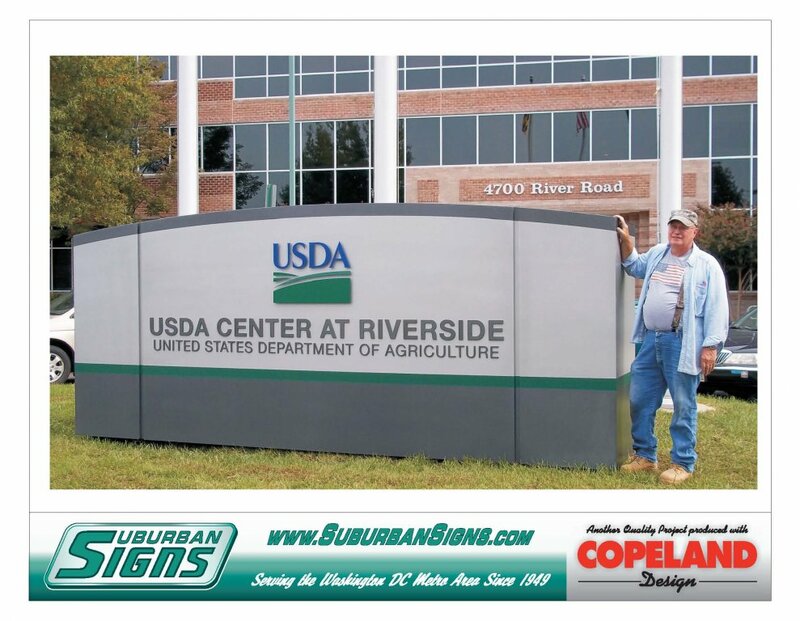 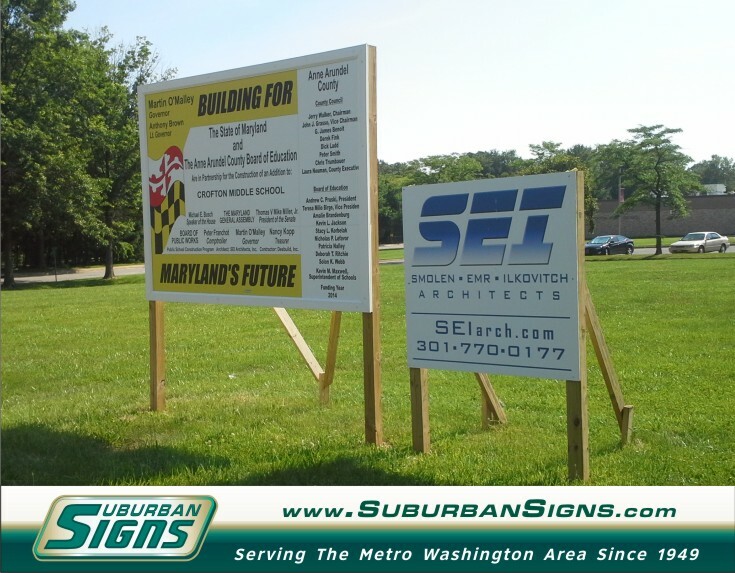 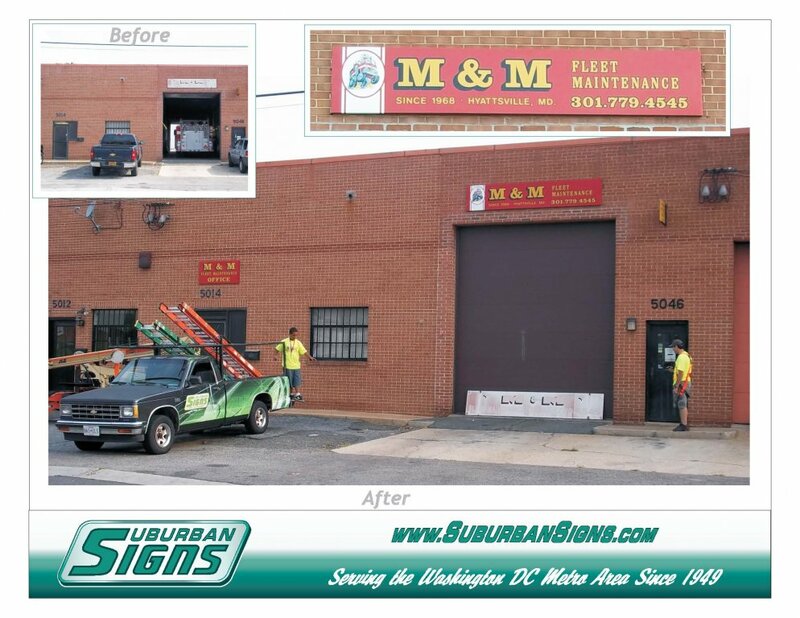 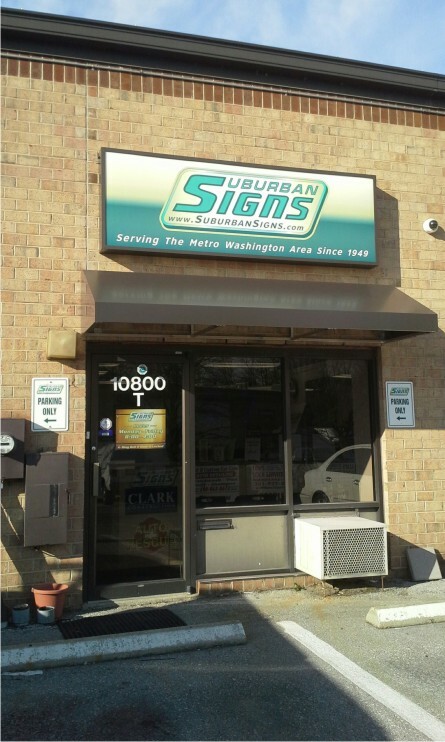 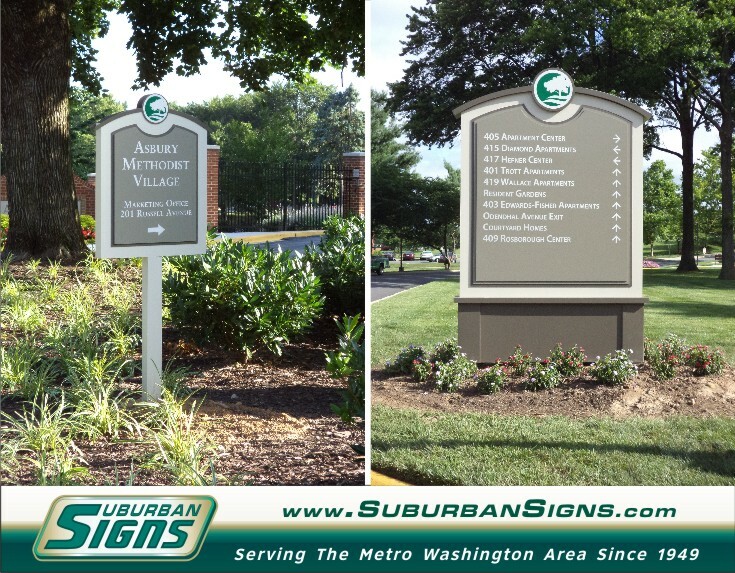 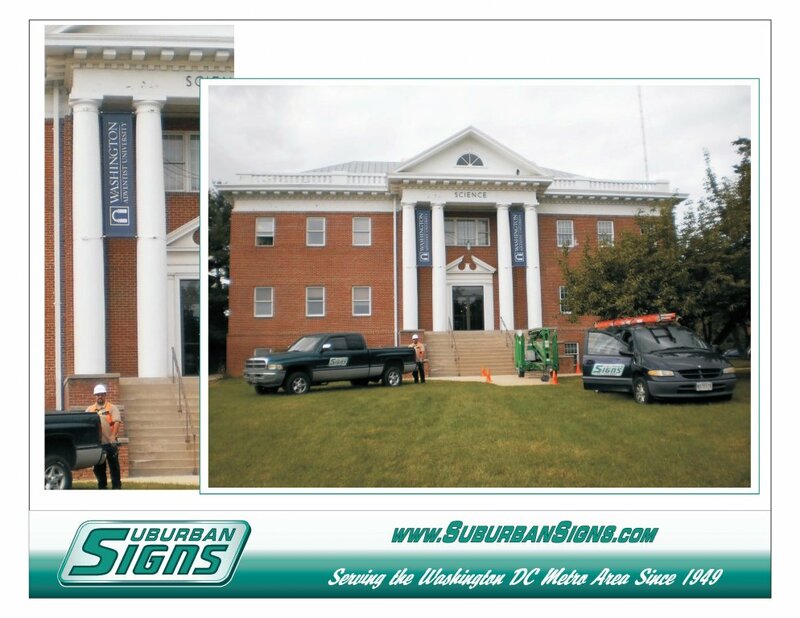 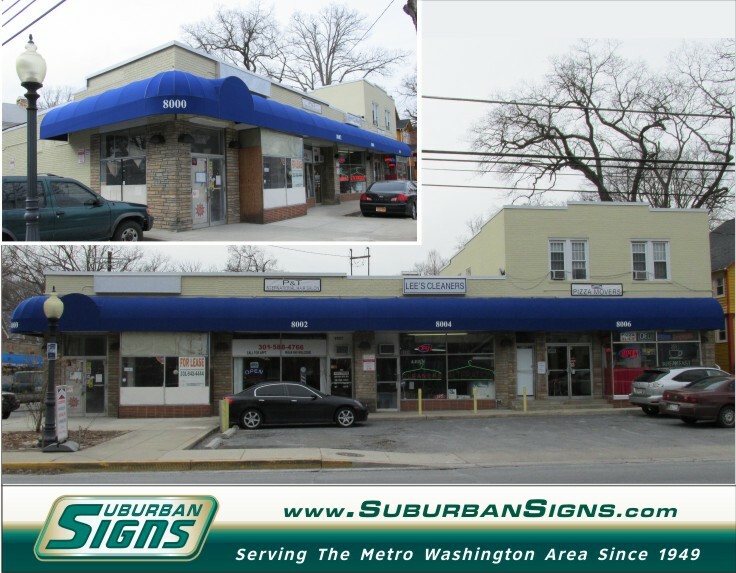 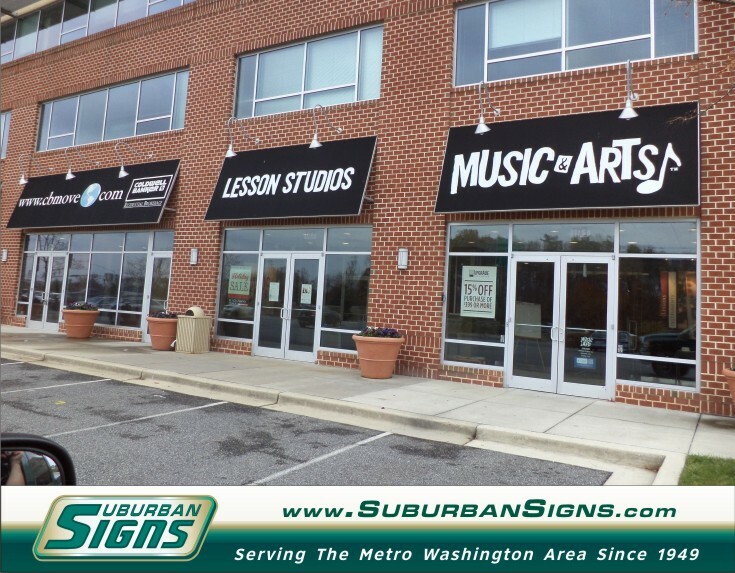 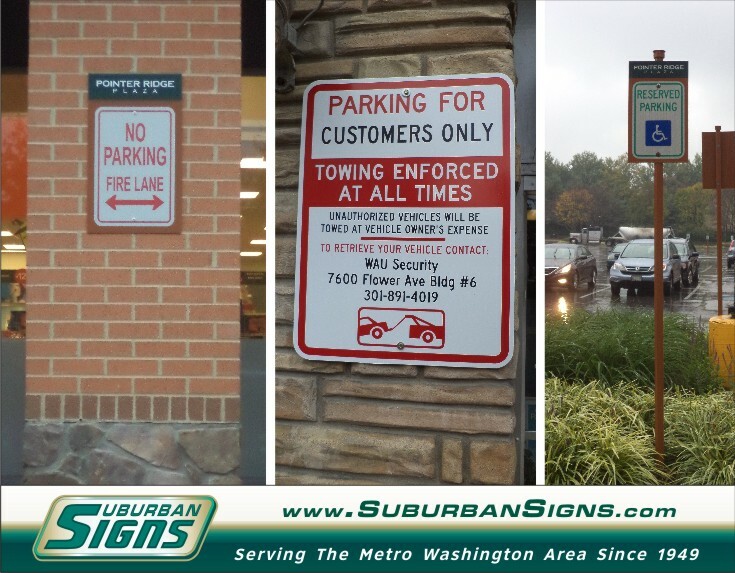 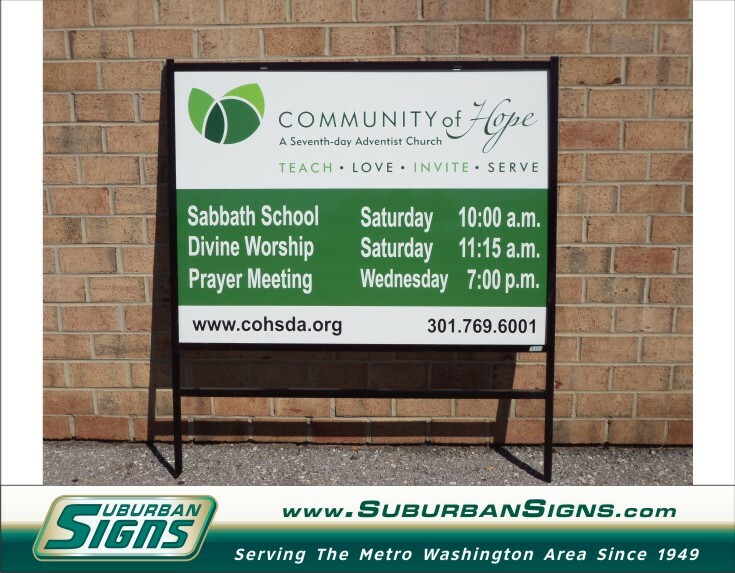 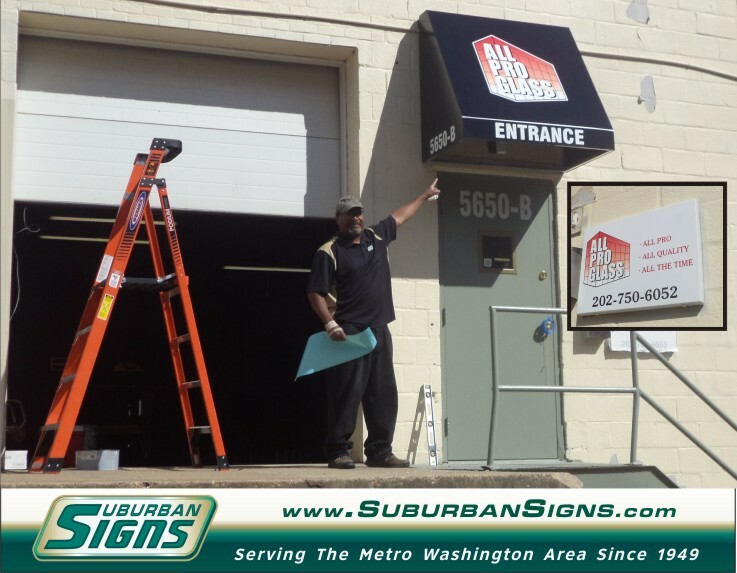 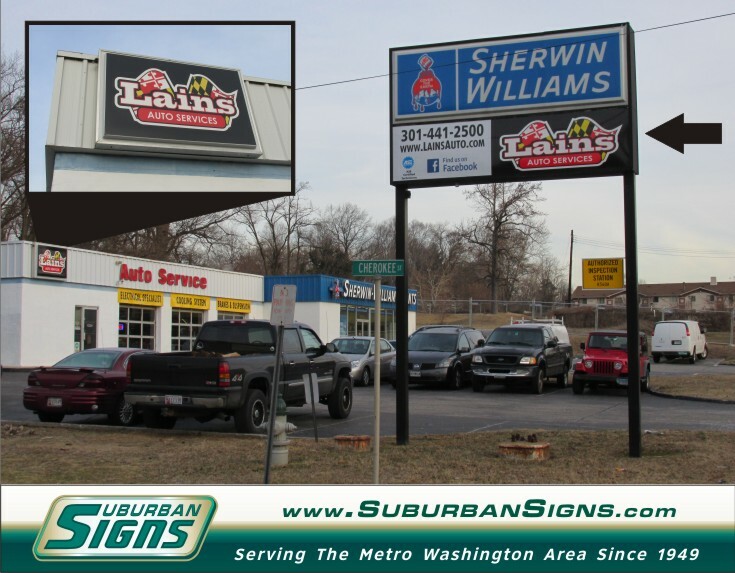 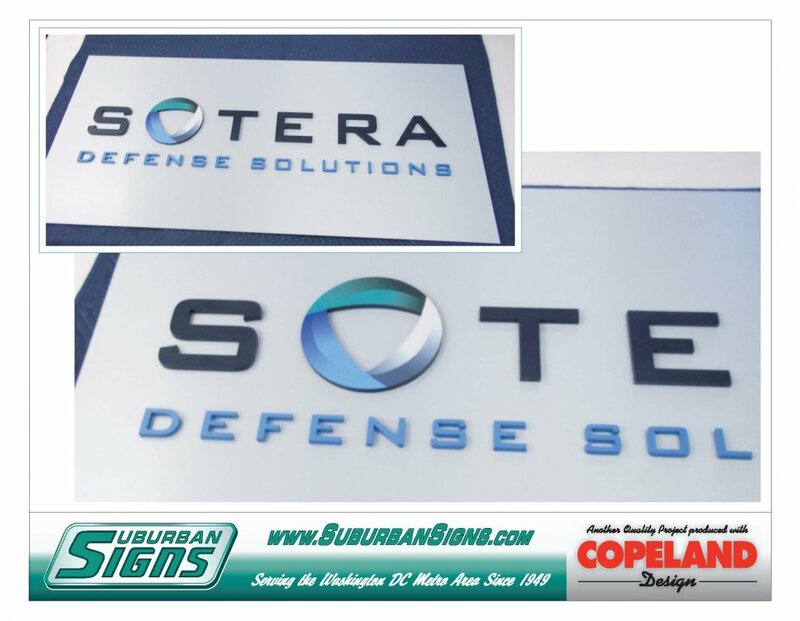 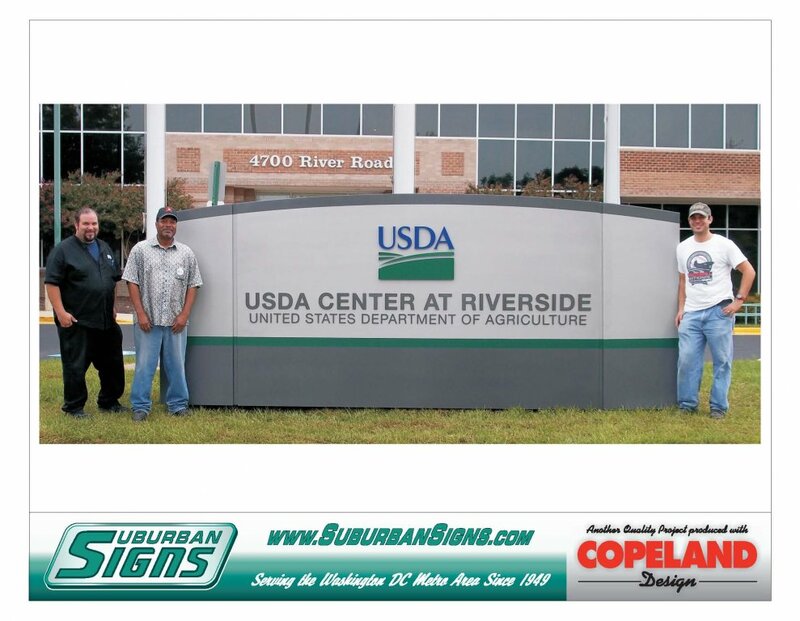 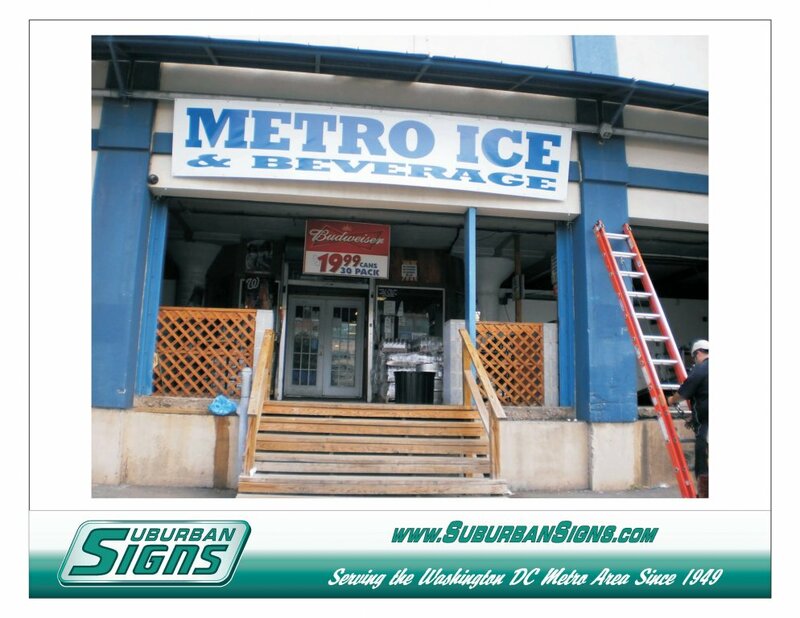 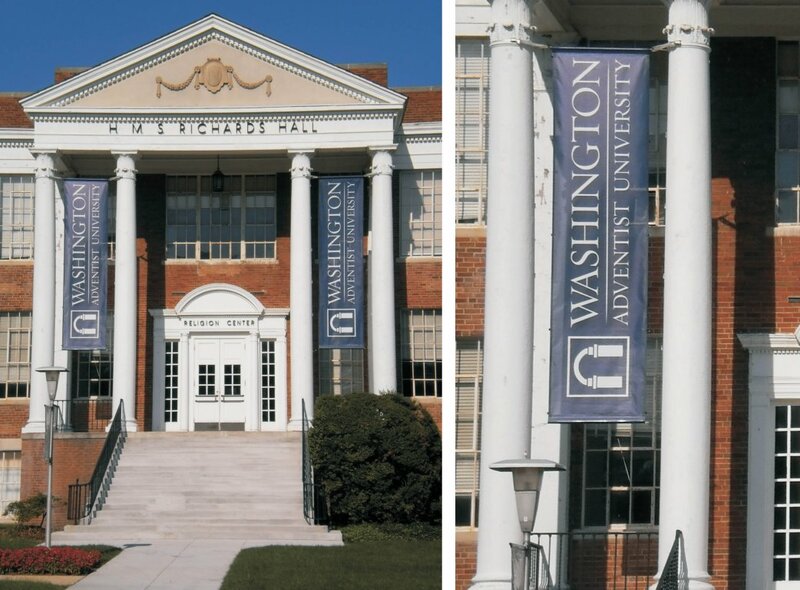 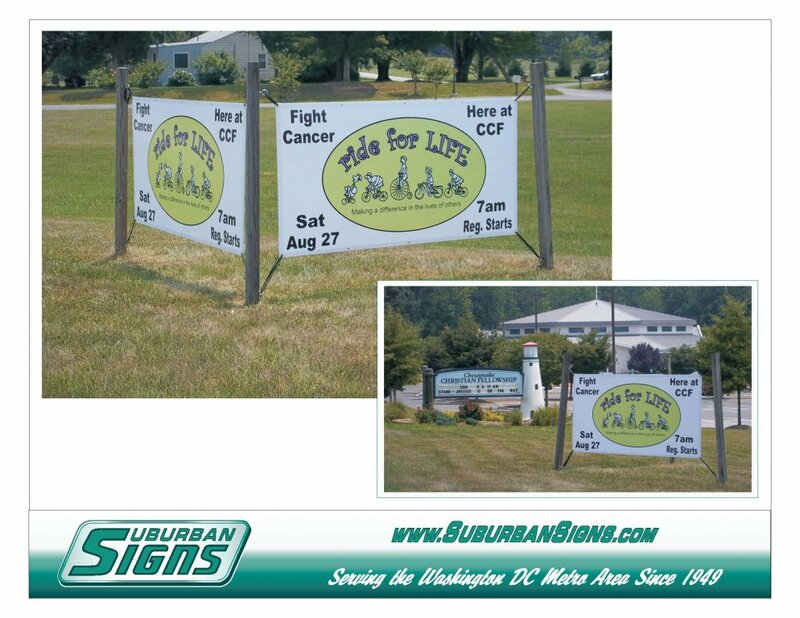 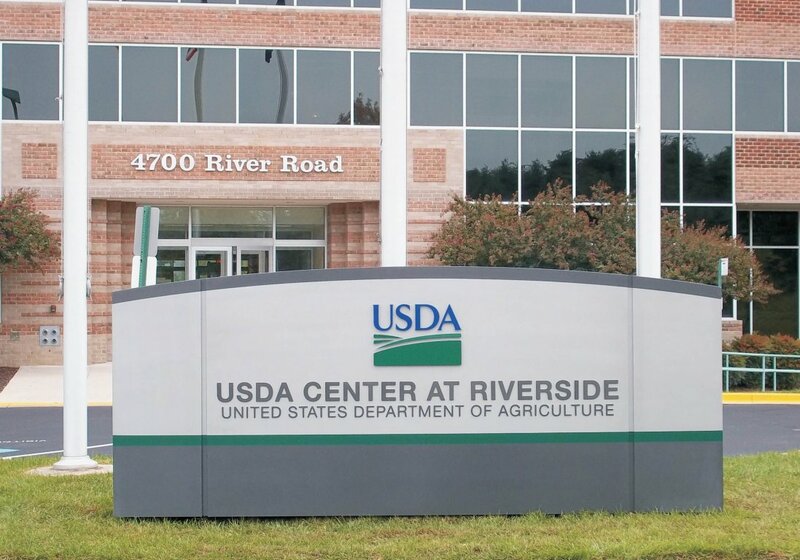 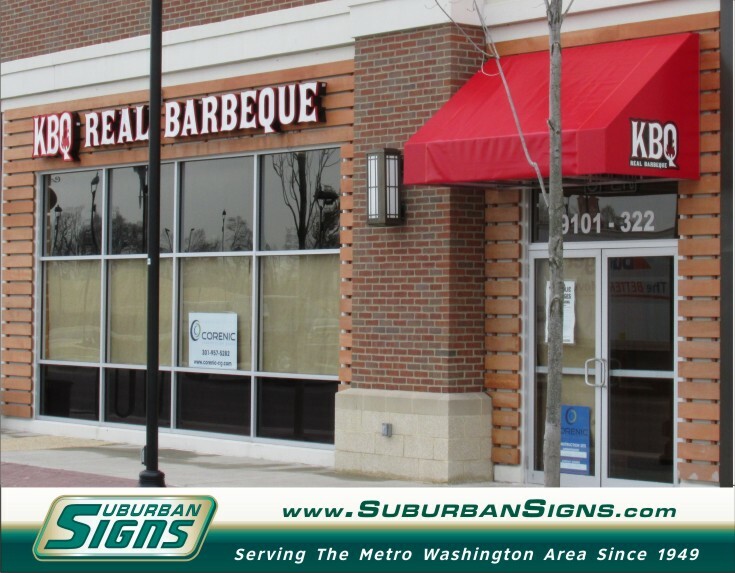 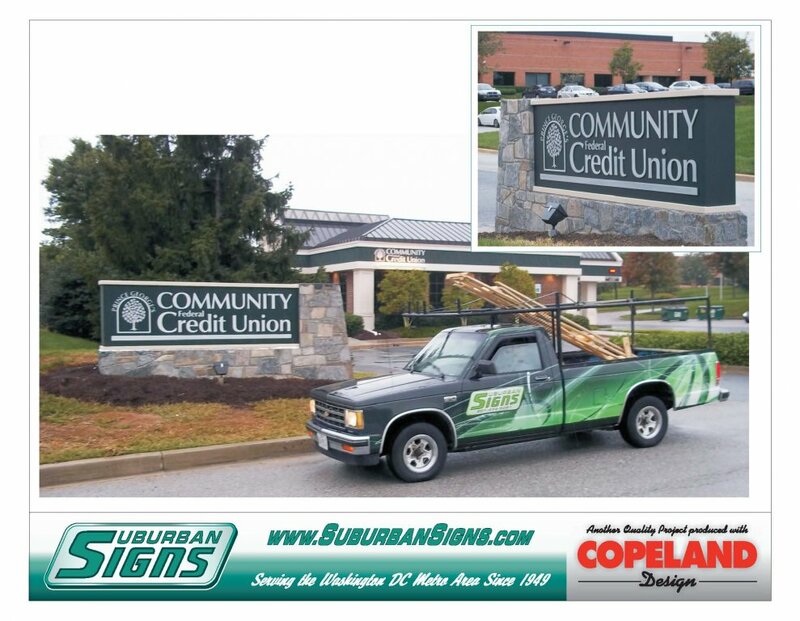 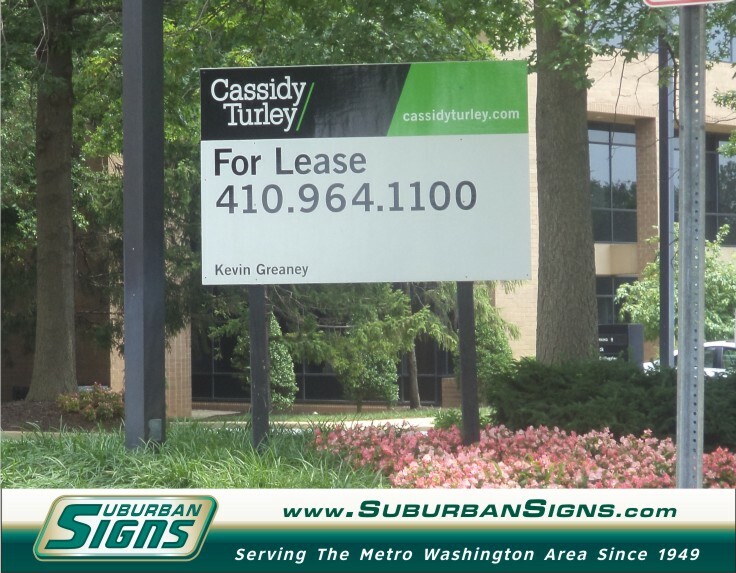 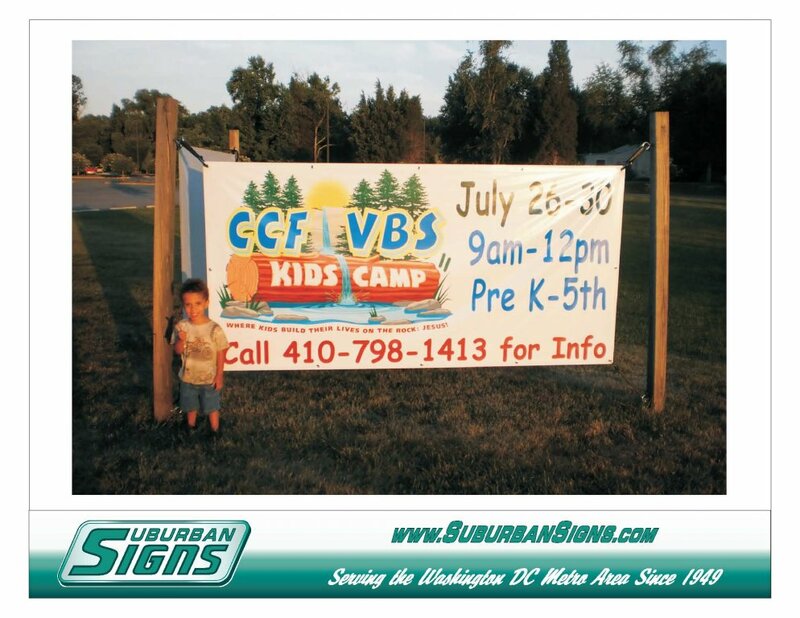 Entrance signs, electrical signs, building signs, banners, parking & directional signs can be custom made to fit your needs. 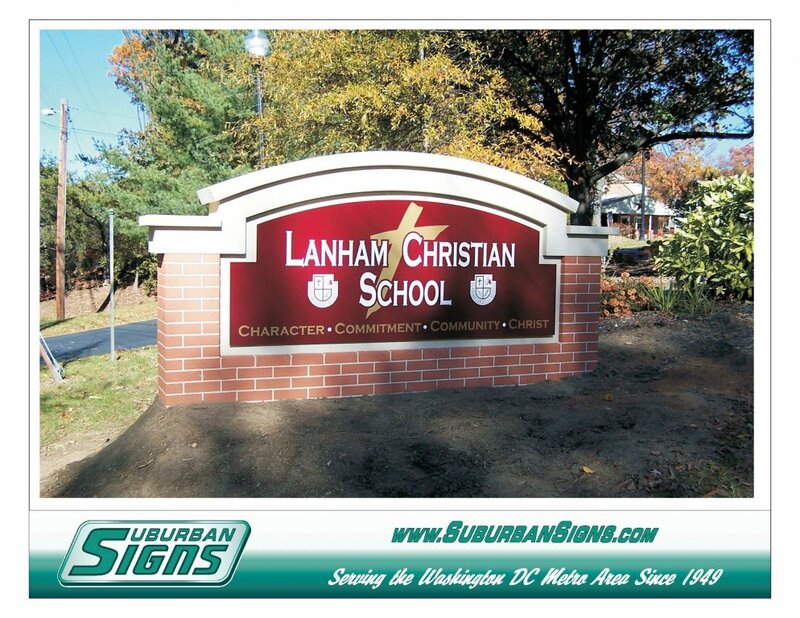 Browse through our album below to see some examples of work we have done. 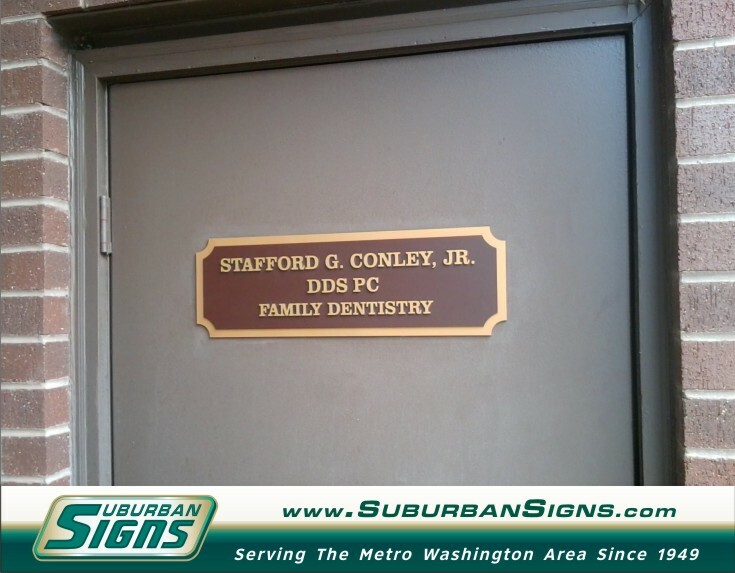 Click on any image to view larger.